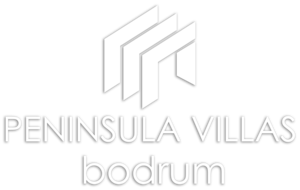 Peninsula Villas Bodrum is based in the United Kingdom and engages in renting holiday properties to independent travellers in the Bodrum Peninsula in Turkey. We collect data purely for operational purposes as we do not engage in Email marketing or cold calling from data lists. All potential clients are either referred to us, contact us directly by submitting forms to our website or making a direct call. For the processing of the booking (processed by www.bookalet.co.uk): contact details, and guest numbers, names and ages. For the Processing of payments (processed by https://www.envoice.in : Credit card details. We retain client data to enable us to perform our operational duties and to be able to look after our clients in a professional manner. Data is limited to contact details and any correspondence between ourselves and our clients. We retain data for as long as operationally necessary and to fulfil our statutory duties. 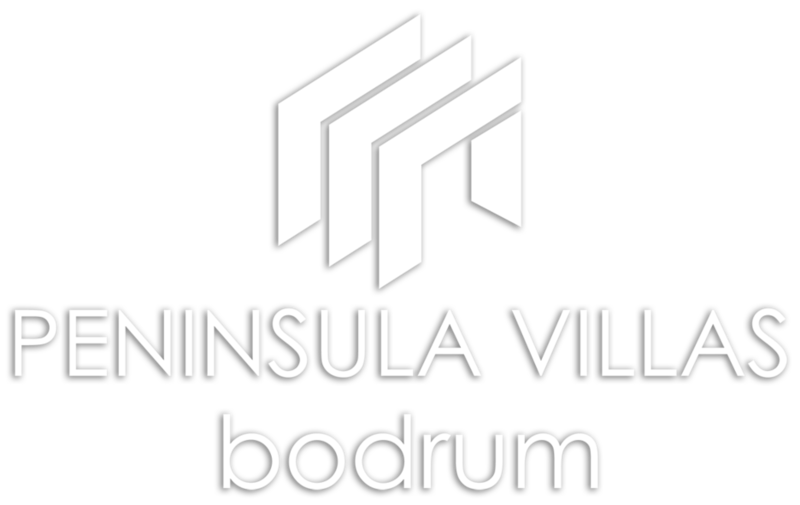 Data stored by Peninsula Villas Bodrum is limited to secure online storage with Dropbox.com. We share passport information which is required to process the Giykimbil guest registration required by Turkish Legislation. We do not share data with any other third parties unless it is with your express permission.